Welcome home to Firethorne Apartments. 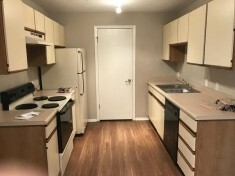 Live in the beautiful apartment home you deserve. 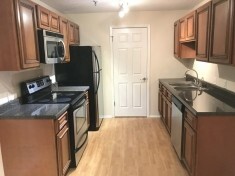 Our spacious floor plans offer large kitchens, bathrooms and plenty of closet space. We are conveniently located near historic downtown St. Charles providing plenty of shops, restaurants and entertainment. We are just waiting for you... after all, don't you deserve the best? 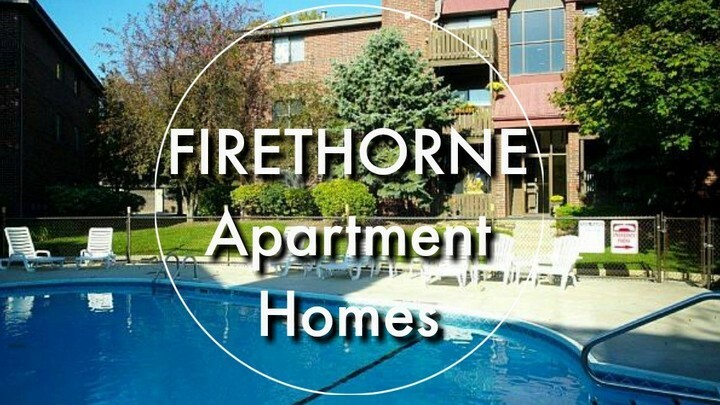 Firethorne Apartments are located in St. Charles, Illinois, historic community in Kane County. Enjoy the natural beauty of our property from your private balcony, some overlooking our lovely courtyard and swimming pool. Our friendly community makes coming home a pleasure. 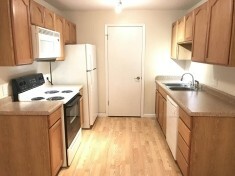 Firethorne Apartments provide peaceful suburban living coupled with close proximity to vital amenities such as shopping, entertainment and outdoor recreation.